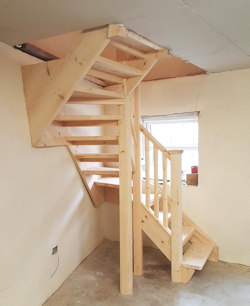 We make wooden staircases from technical drawings or we can design and build staircases which meet with building regulation in house. 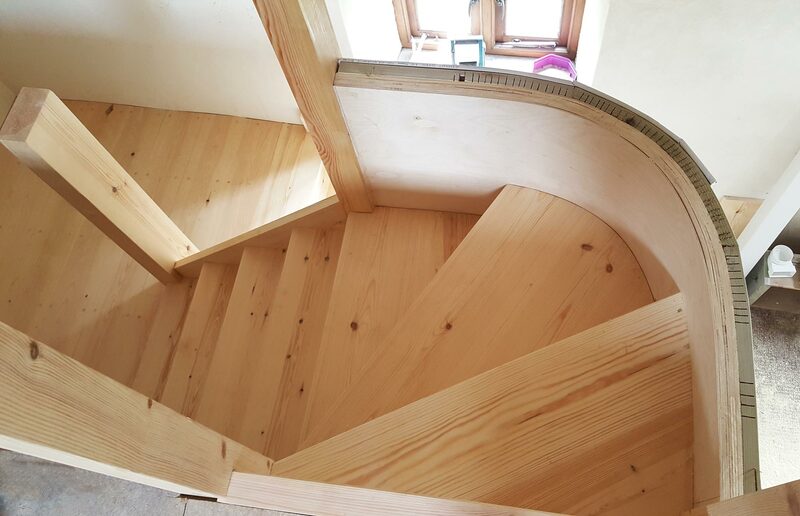 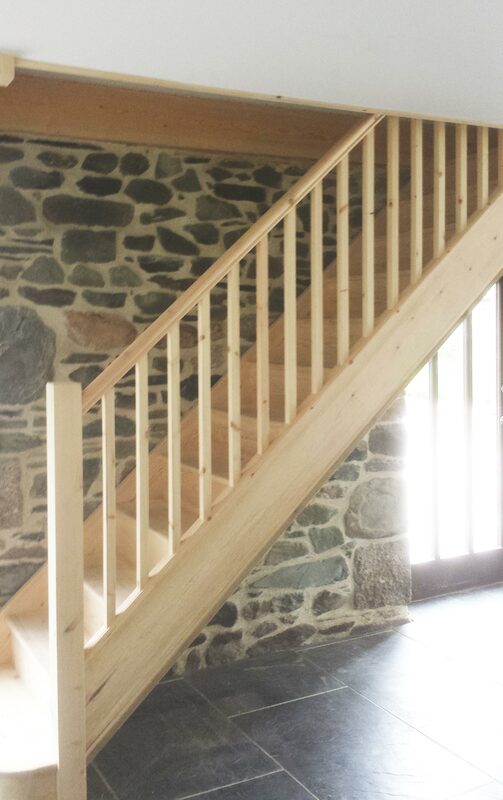 Each staircase is unique and the finished product a testimony to our high level of craftmanship and experience. 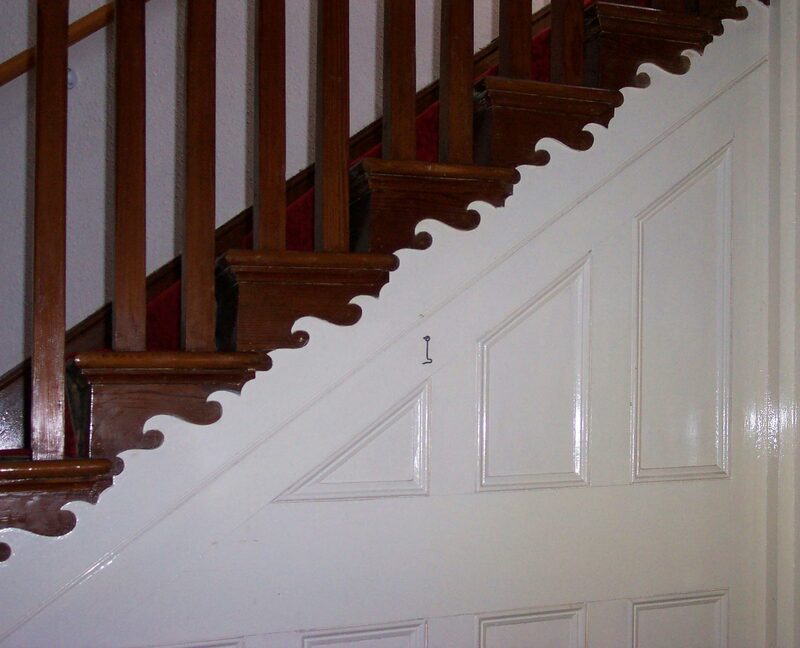 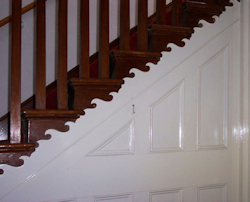 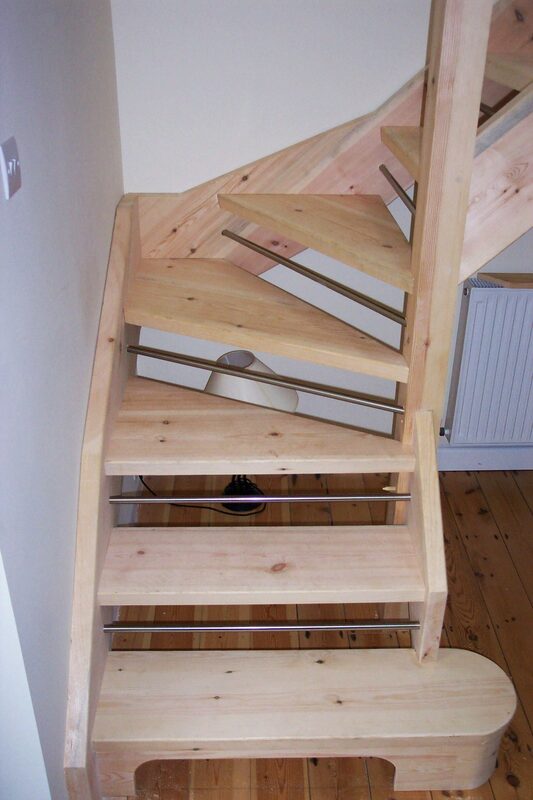 We also carry out sympathetic repairs to staircases and can renew handrails and banisters in situ. 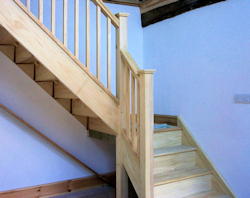 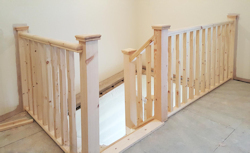 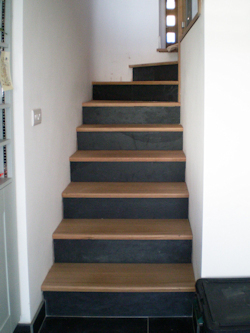 If you are considering repairing or replacing a staircase please contact us and we will be happy to visit and advise.